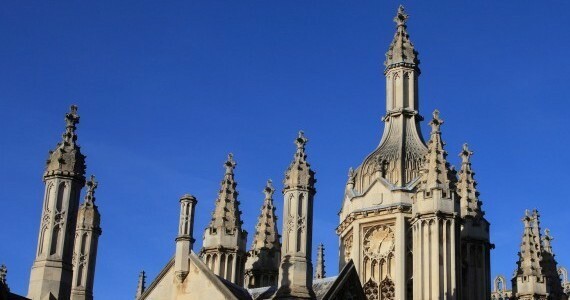 Cambridge University consistently tops the league tables for quality of teaching and research. The study of Engineering has a long history here and the University is committed to its future growth and development. Around 10% of all our students, that is around 1200 undergraduates and 350 postgraduates, study Engineering. The Department achieved the highest rating in the two national Research Assessment Exercises and in the Teaching Quality Assessment undertaken by the Quality Assurance Agency for Higher Education, its teaching was considered of the highest standard. ISMM was developed originally in the 1960s to provide a bridge from academia to industry and is now run by the Institute for Manufacturing, one of the divisions of the Department of Engineering. Course members will join a University College and be able to participate in a wide range of leisure and supporting activities. The majority of the teaching will take place at the IfM building on the West Cambridge site off Madingley Road.